Het inkomende en uitgaande transport heeft Scherpenhuizen volledig in eigen hand. Het inkomende en uitgaande transport heeft Scherpenhuizen volledig in eigen hand. 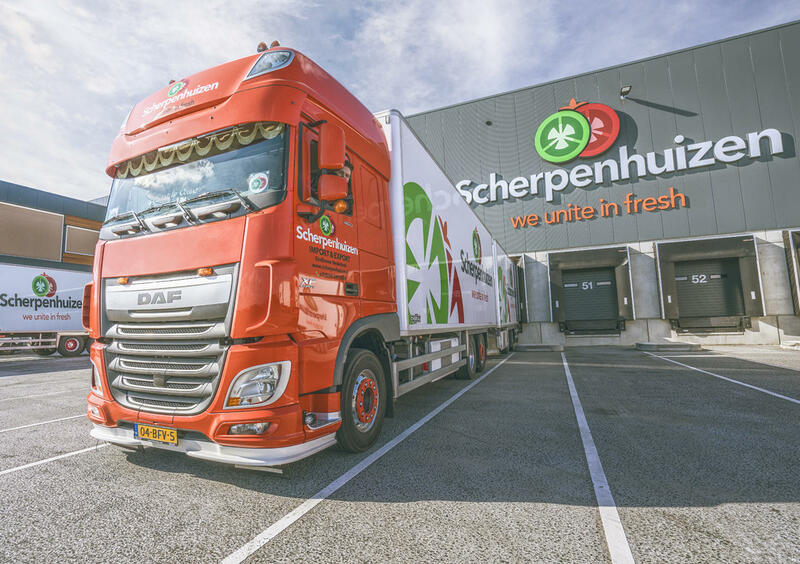 We organise national, European and worldwide transport of fresh fruit and vegetables. We do this with our own (refrigerated) fleet, our in-house transport planning department, and a number of fixed charters. This means we have full control of all incoming and outgoing transport movements. As a grower, you can rest assured that your produce remains fresh and tasty during transport. As a customer, you know that the fresh produce arrives clean and fresh at your stores. 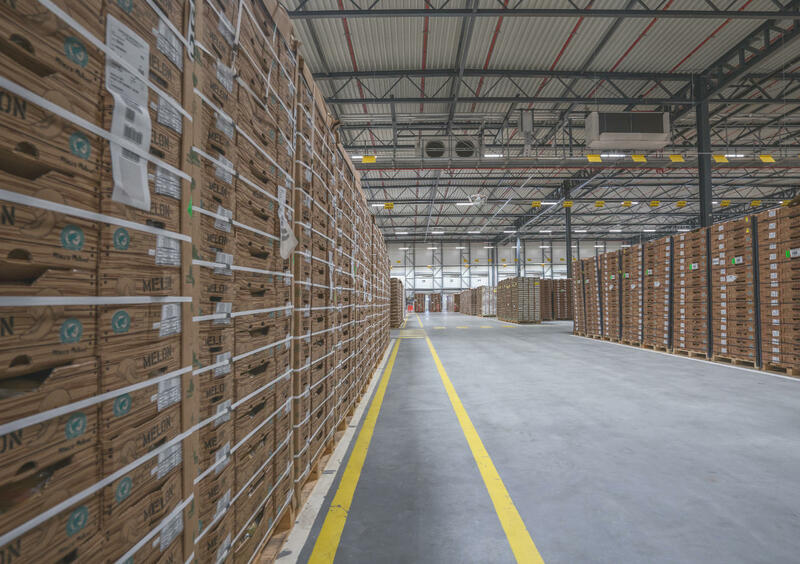 Our warehouse has a floor surface area of ​​40,000 m2 and is fully equipped for efficient and sustainable transport, packing, and storage of our products. We have 59 docks for trucks, thereby ensuring the rapid transfer and transhipment of produce. Our efficient working methods and large capacity allow us to handle any volume.